The engineers of the defense company BAE Systems are working on the futuristic concepts that are potentially realisable by the year by 2040. It will be possible to use 3D printers to prints small unmanned drones to be used in various fields. Researchers have fun imagining how the future technologies could be applied to the field of aeronautical engineering. They are discussing the idea of on-board 3D printers which can print the UAV in the air with help of assembler robots. This printers would receive the instructions from control center, and would manufacture one or more drones according to the need of the moment: fixed wing drone or rotary-wing drone. They may be used for surveillance or rescue missions. Drones will be built with dissolvable electronics that will allow drones captured by the enemy, to self-destruct at a distance. 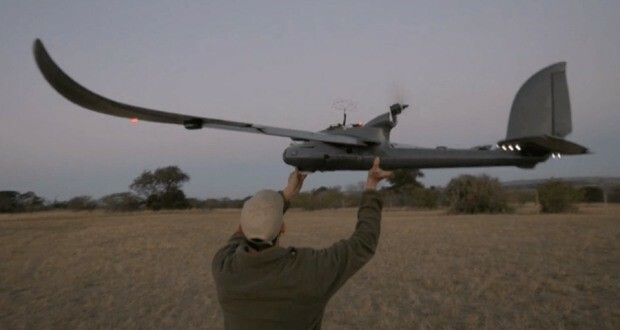 The drones could also land in a secure place and leave for the mission when the time comes. 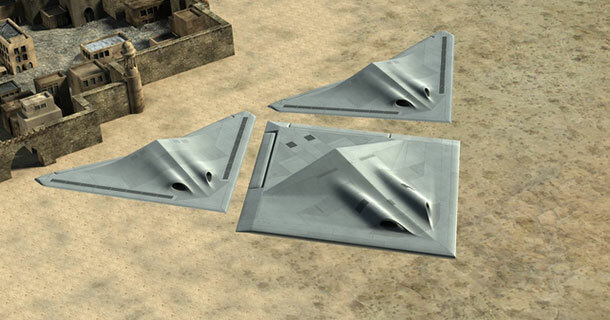 According to BAE Systems, these drones could form real adaptable squadrons depending on the type of mission with the leading aircraft capable of dealing with any type of scenario. According to Nick Colosimo, a futurist and director of engineering at the center of Warton (Lancashire), it is not possible to know with certainty what kind of technologies will be used in aeronautics in 2040. However, it is possible to predict what will current scientific development lead to in future. BAE Systems considers drones as one of four technologies of the future, which will be used on military and civilian aircraft by 2040. Others futuristic project include aircrafts that can auto repair in minutes – called the project The Survivor, and a new type of long endurance aircraft, which can split into several small autonomous aircraft when it reaches its destination – called the project The Transformer . These technologies are obviously still at the concept stage, but BAE Systems, which has invested 117 million pounds in 2013 in research and development, is confident about the likelihood of being used in the near future.